FORS Practitioner is a series of 10 highly informative and insightful workshops that cover all aspects of fleet management. Designed to assist fleet managers in their busy everyday roles, the workshops provide the tools you need to reduce road risk and environmental impact, boost the performance of your transport operation and help meet the requirements of the FORS Standard. Attendance at the workshops helps demonstrate your own Continuing Professional Development as outlined in requirements D4, S5 and G5 of the FORS Standard. Each workshop is worth 2.5 CPD hours. 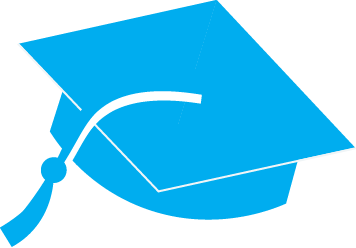 Find out how to claim your CPD hours here. This workshop highlights the importance of policies and shows you how to identify when new policies are needed or existing policies within your organisation need to be updated. You will also learn how gather information for and write detailed policy documents. During this workshop you will develop your risk management procedures to manage work related road safety. The workshop will show the legal and regulatory responsibilities you have and the importance of risk management and record keeping. This workshop will show you the legal requirements for managing driver fitness and impairment. You will learn to identify the signs and understand the causes of lack of fitness and impairment and how to develop the appropriate procedures to address them. This workshop highlights your legal responsibilities in managing driver assessment and training and supports you in developing a plan. You will learn how to assess the outcomes of training and evaluate its impact to ensure your training plan is successful. In this workshop you will learn the principles of investigating, recording and analysing collisions and how to develop your post collision procedures. You will learn to interpret data enabling you to put remedial actions in place to further improve safety. Following this workshop you will be aware of the legislative requirements relating to vehicle roadworthiness and be able to develop audit procedures and internal management systems to ensure efficient management of your fleet. By attending this workshop you will learn about the impact freight operations have on the environment and what action you can take to reduce fuel usage and how you can monitor your own environmental impact. This workshop will introduce you to the FORS PCN tracker, which is used to monitor road transport fines and charges. You will also learn what other methods and policies you can implement to help reduce the number of PCNs and FPNs you receive. This workshop covers benchmarking and its part in continuous improvement. You will learn which KPIs to monitor and how to use an appropriate benchmarking system to measure operational performance. Following this workshop you will be able to establish and understand the importance of noise on the environment and who is affected both inside and outside of the operation. You will also learn the positive and negative outcomes from transport and delivery noise and how to assess, develop and implement a noise assessment into practice. This workshop will help operators seeking to meet requirement G8 Noise assessment. The FORS Practitioner Recertification workshop keeps qualified FORS Practitioners certified and in date. This one day workshop highlights any changes to the FORS Standard and any new toolkits and guidance published. It provides an informative update from the full Practitioner workshops, as well as an insight into the specific evidence needed to progress throughout the scheme. For more information please email marketing@fors-online.org.uk. You will need to be logged in to access the documents “workshops by name” or “workshops by location” to find a suitable date/venue and book your place(s). Please click on “workshops by name” or “workshops by location” to find a suitable date/venue, then click on the appropriate link to book your place(s). 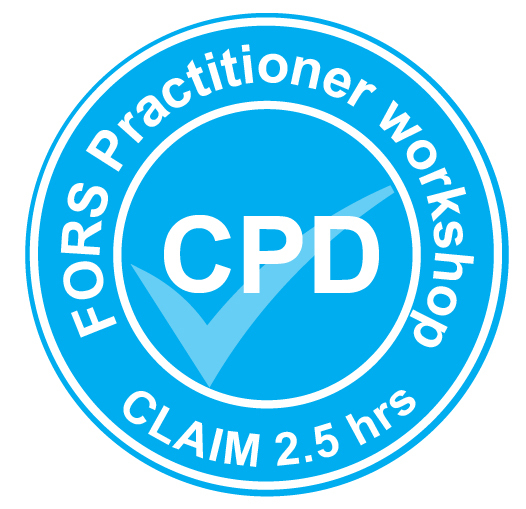 If a FORS Practitioner workshop is fully booked please note that you can register to join the waiting list. Once added to the waiting list if a ticket becomes available, you will be contacted automatically with further instructions on how to purchase your ticket. Please read our Cancellation Policy and by registering for a course you are agreeing to its terms.